Offering you a complete choice of products which include laser hallmarking machine and laser marking & engraving machine. 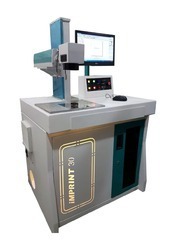 HK iMPRINT Laser Machines designed for Gold Hallmarking Applications. 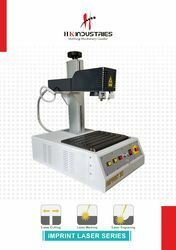 All in One Laser Marking System. HK iMPRINT Laser Fiber Series Designed for Jewellery & Other Metal Marking, Engraving & Cutting Applications. Available in 20, 30 50 & 70 Watt Series.